Not Getting such organic traffic to your website or want more traffic to your website to rank on google and make money faster. Today, i will share some experiences and tricks to get huge traffic to your website. Just read a full article to understand properly and make these changes to your website and get traffic from google. Google is a very big platform and it is hard to acheive its first page and first position. So, you need to work hard not by building a website publishing some the articles and you will rank on google and start eaening money. Its not easy as that you need to do SEO to get traffic directly from google. 0.1 What is SEO ? Paid Traffic : is a traffic for which you pay and get some traffic. You can buy traffic from google or any other platform like facebook, Backlinks or Guest Posting. In Paid Traffic you need to pay to Google. Google Adwords is a platform by google which helps to advertise your article on first page of the google on a particular keyword. It is a official Method by Google. Free Traffic : is a traffic in which you work manually. You tells google that there is a website on a particular keyword. Normally, it is called SEO. 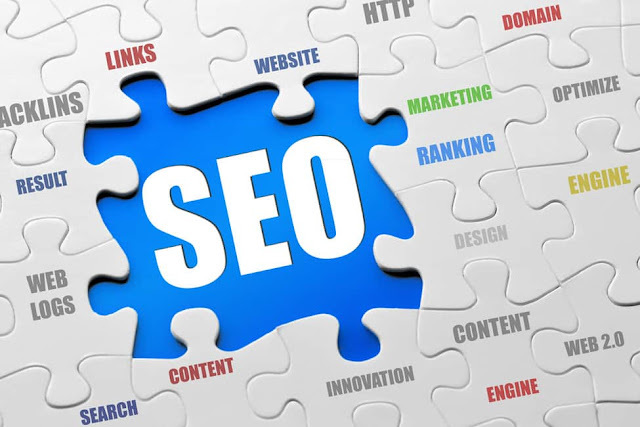 SEO (Search Engine Optimization) while expanding a word SEO you can figure out something like optimization. Yes, in SEO we Optimize the Search Engine. In Simple, we tells google that we have created a new website on this keyword. By doing this our website will come in google eye and if someone searches for a particular keyword then google may show our website on first page in first position. But doing So, we have to follow some steps but it takes time to rank on google because free process usually takes time. 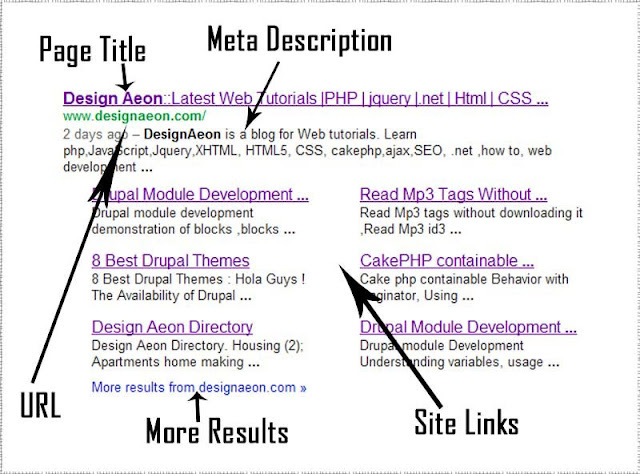 To get known by google you should submit a sitemap in google. You need to indexed your pages in Google by doing so, Google will came to know that your website is on a particular keyword and there is maximun chances that google will show your website on first page if the search is on related keyword. 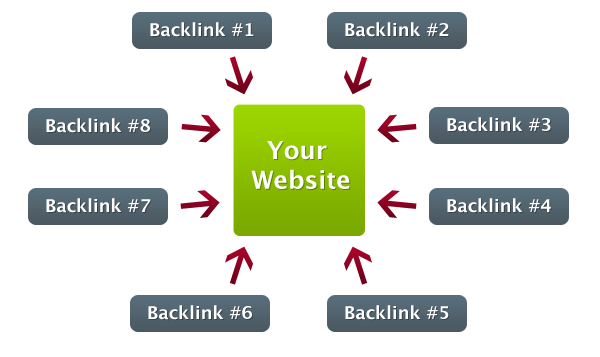 Backlinks is the best way to drive traffic to your website. you should make backlinks on the ranked website. Go to ranked website and comment your website in the comment section if your comment is approved then you can get a good quality Backlink. Google also does not crawl new website, nowadays google crawls ranked website so try to comment your website url in ranked website. While google will crawling that website he will came to your website by your comment and luckily he may also crawls your website. So make sure you make such comments on ranked websites. Comments on that websites which are related to your articles this works as a Good Quality Backlinks which is loved by Google. You Should comment your articles url because you need to rank your articles, it helps google to understand on which keyword your article or Website is. Directory Submission is one the important process in blogging. You have to submit directories on the internet. If you have done directory Submission this works for Lifetime. It helps to increase your daily views, alexa rank and domain authority (DA / PA). 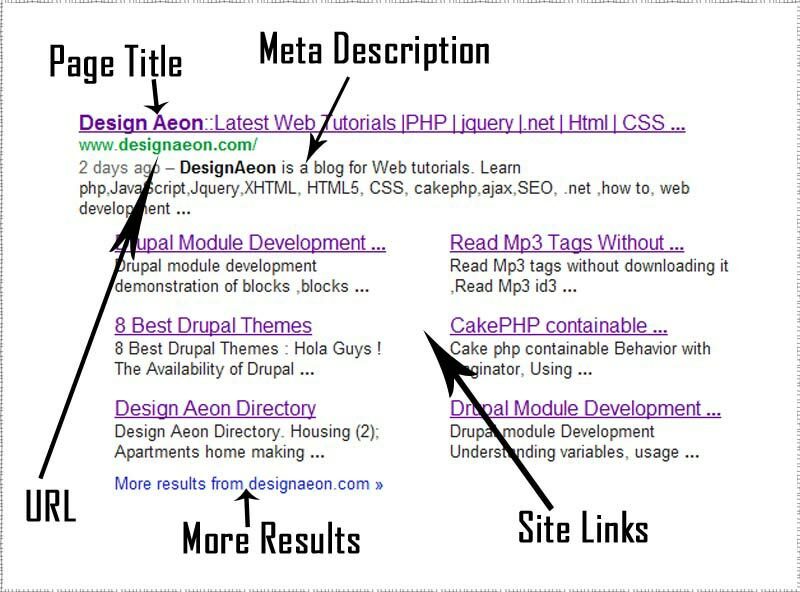 Write your Meta Description with major Keywords in your article. Note : After Doing SEO now don’t think you will get Visitors on next day you have to wait for minimum 1 – 2 months. If your SEO is poor then may be longer. Hope you like an article What is SEO? Guide to Boots your Website Traffic. Don’t feel small to share this article with your friends or on social profiles.